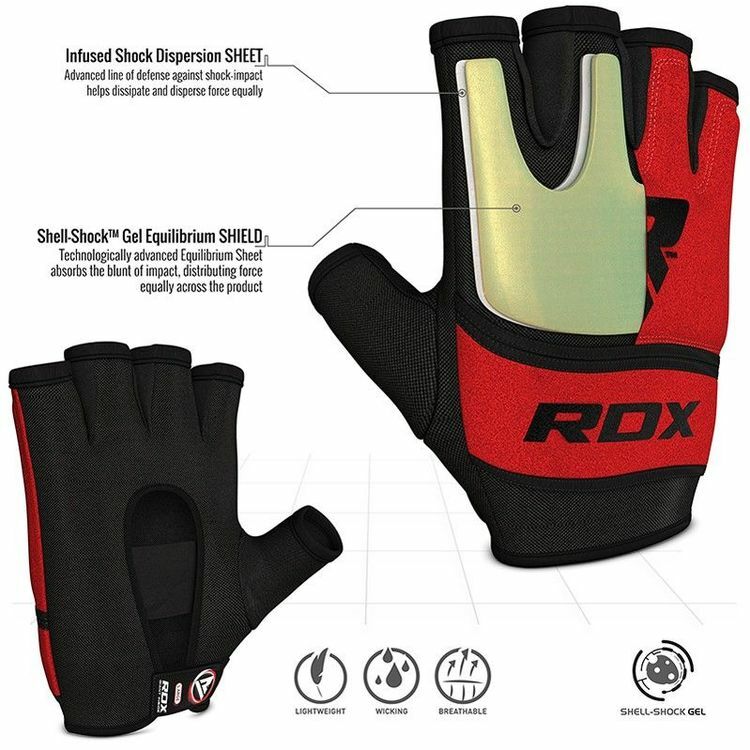 Double down on hand-protection using our state-of-the-art inner-gloves. 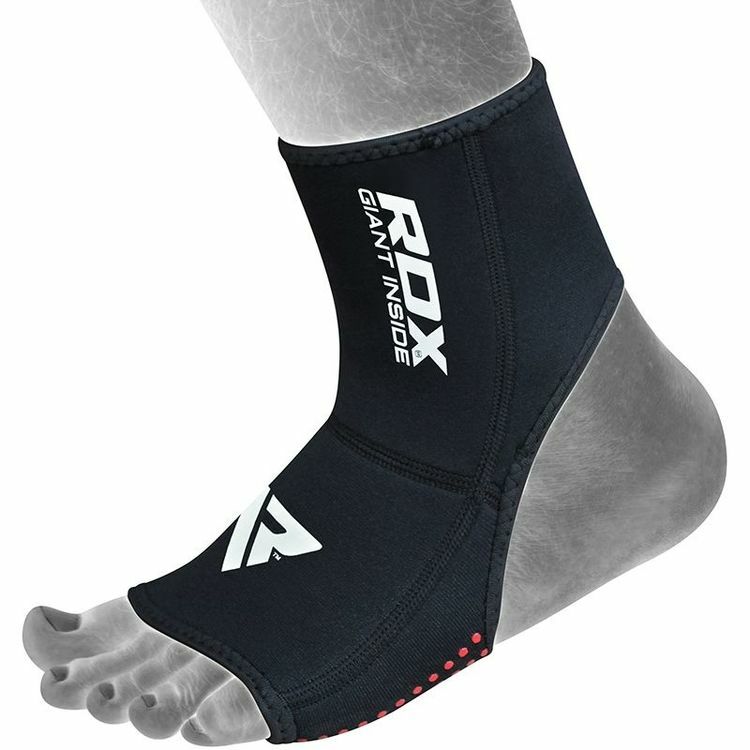 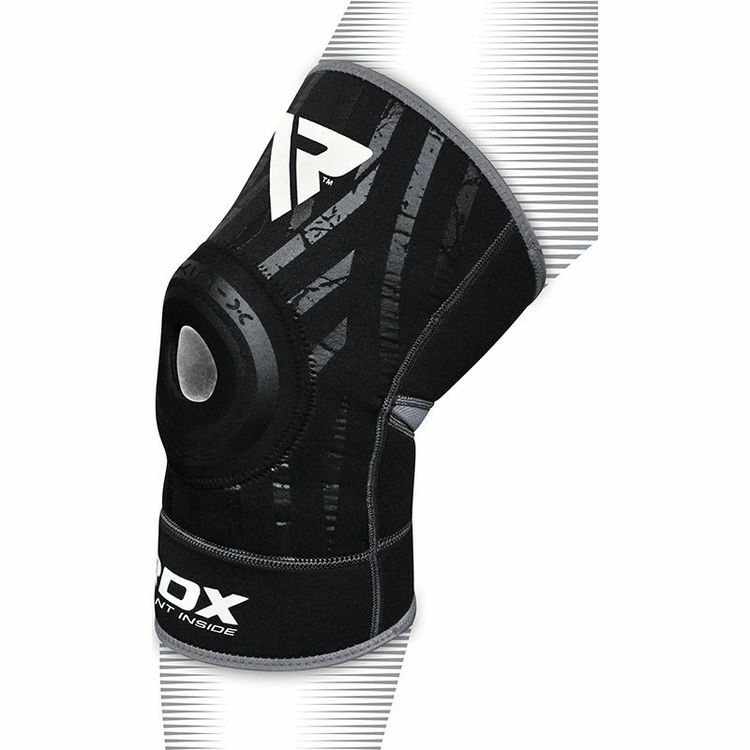 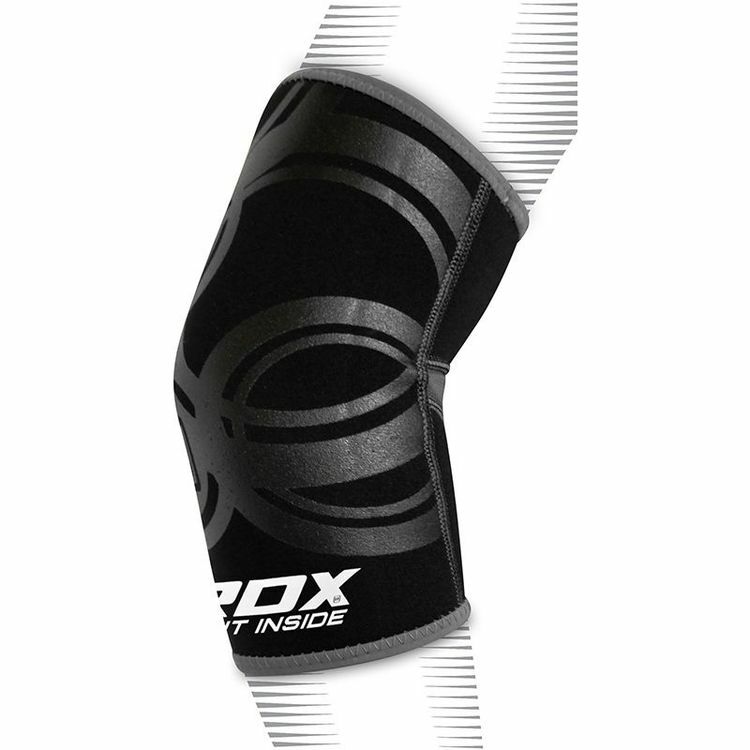 Neoprene and 4-way breathable stretch fabric sheath the technologically advanced, shock-absorbent center of these inners. 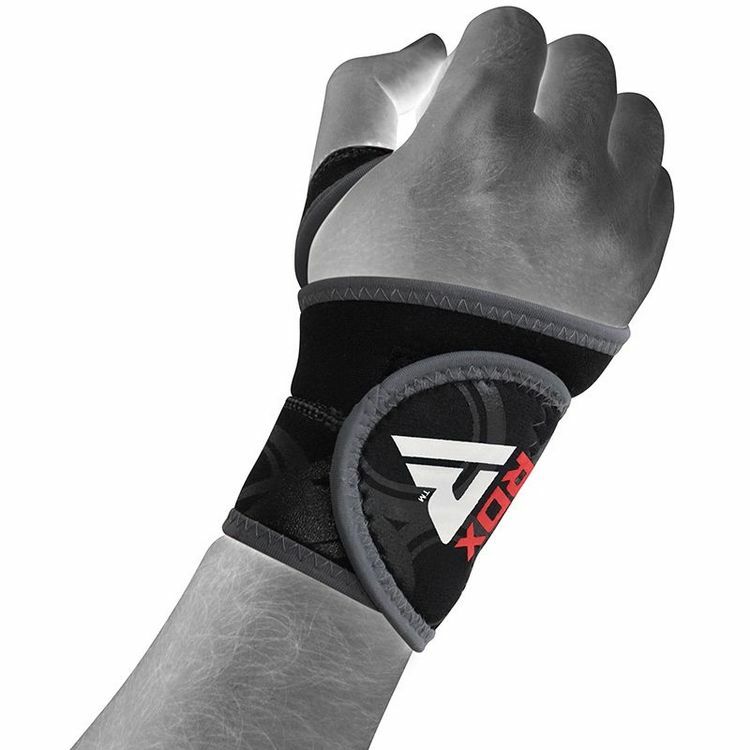 Shell-Shock gel Equilibrium Sheet over a thin slab of highly compressed EVA padding forms a wall of shock-absorbency in an ergonomic product that is made to further fortify your knuckles under the Boxing or MMA glove of your choice. 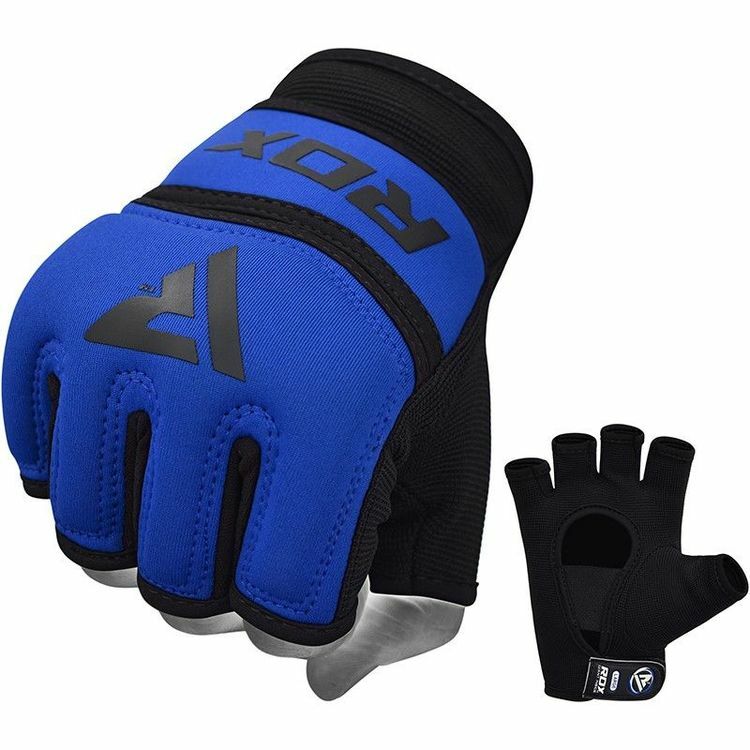 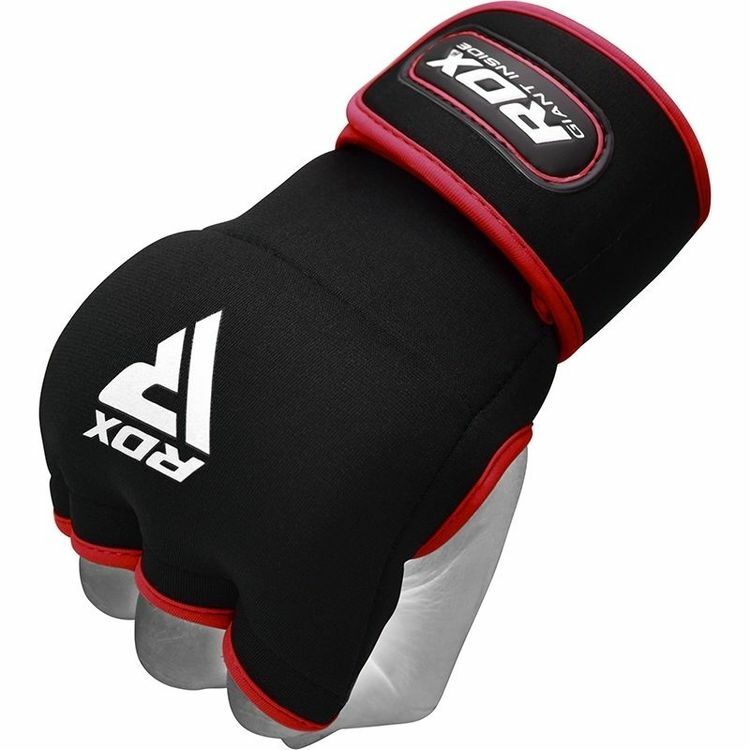 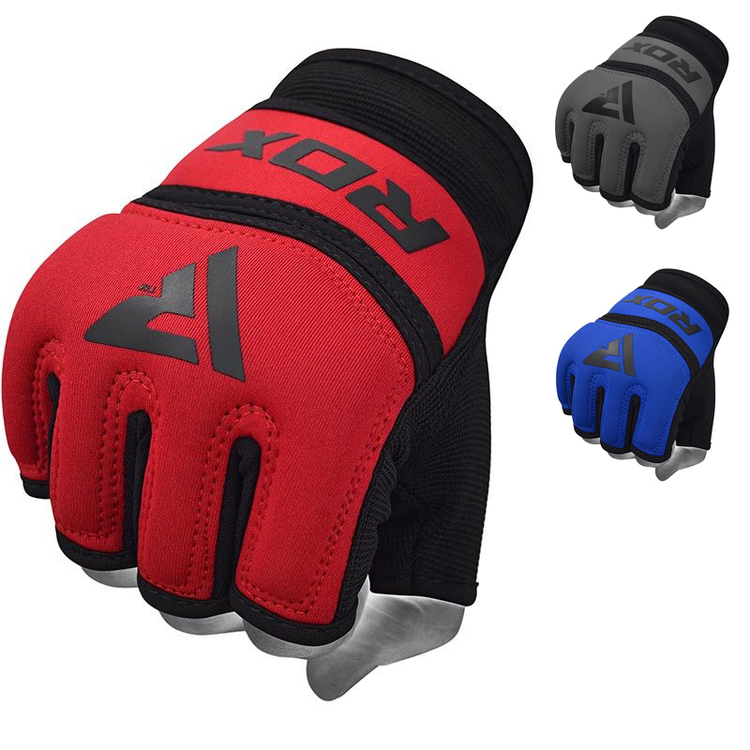 Simply slip these bad boys under your gloves and punch away with confidence knowing your fists are virtually unbreakable.